Have you ever ordered furniture online that did not fit into your doorways? 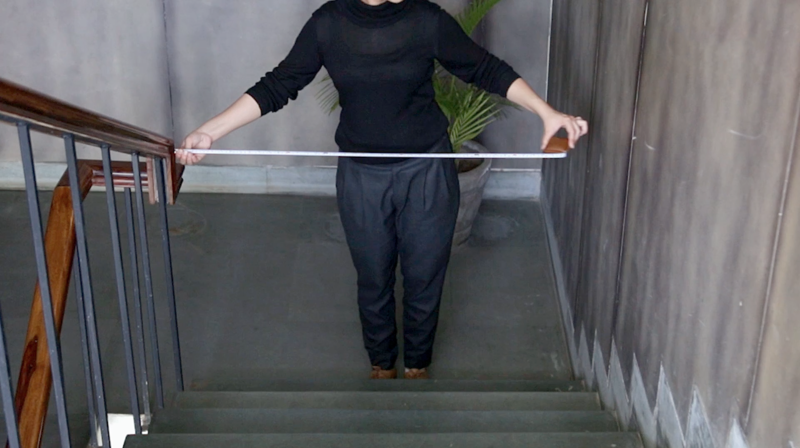 Watch our video to find out how you can ensure your furniture pieces to easily enter your home. 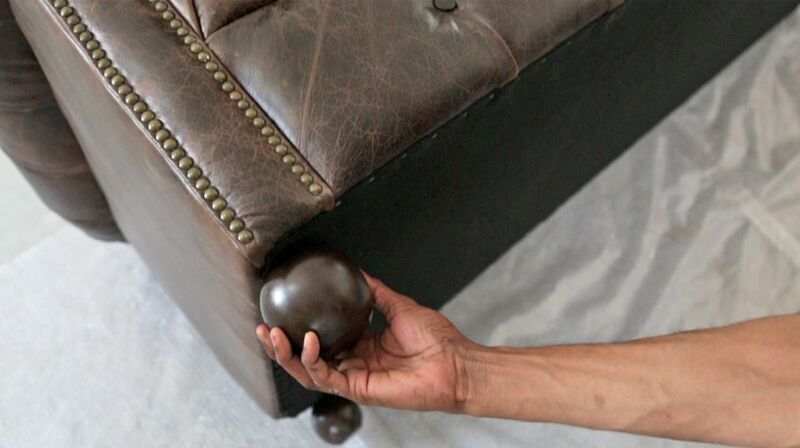 When buying large pieces of furniture, take proper measurements of your space to ensure that the piece will fit through all entrances and passage ways. 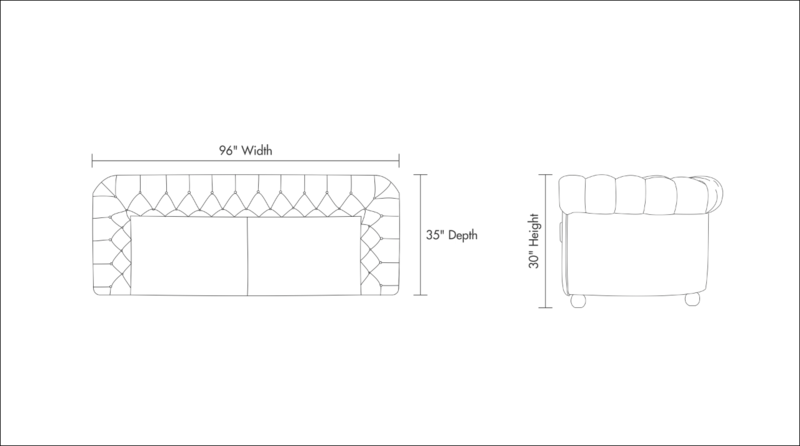 The dimensions of each furniture piece can be found on our website's product pages. It features the width, depth & height for each furniture piece. Measure the doorways, pathways. staircase and elevator that the furniture piece will pass through. Also consider other interior details like door handles and low hanging installations. 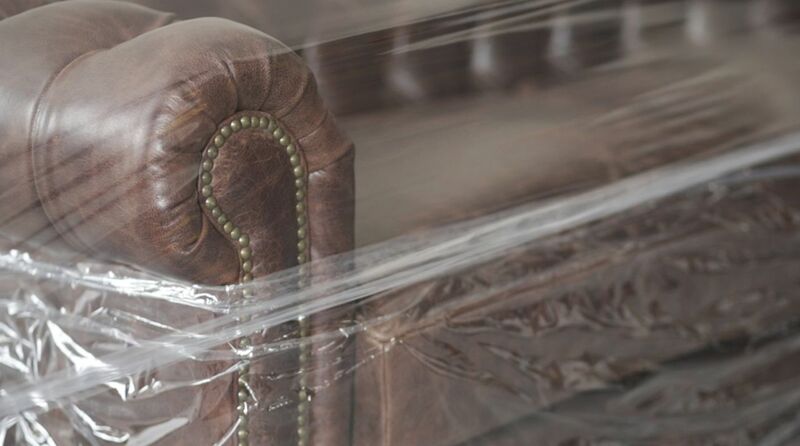 We secure our goods with multilayer packaging involving plastic wraps, furniture cover, bubble sheet and foam corners all packed in sturdy boxes. 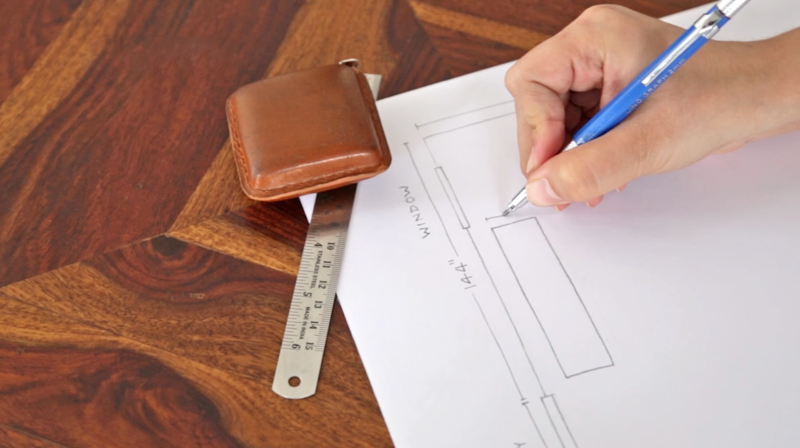 With the help of an instructions sheet and toolkit provided by us, you can assemble your furniture easily. While ordering furniture online, these steps will make your experience chaos-free and pleasant!